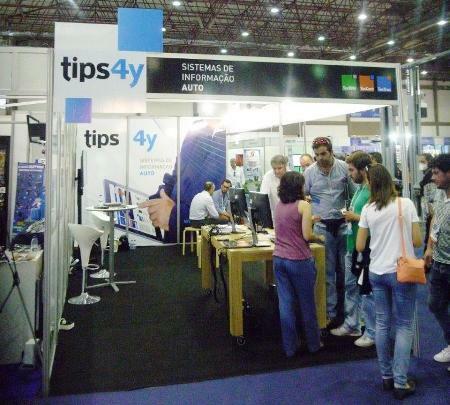 TecAlliance was represented at the Expomecânica 2014 Exhibition from 3 to 5 October at the Exponor – Oporto International Fair by its partner company TIPS 4Y. This exhibition was the first edition of an event that was acclaimed by the media as a reference in Portugal for the automotive aftermarket. Visitors included more than 11,200 professionals from all areas of Portugal – from wholesalers to workshop staff. According to TIPS 4Y, it was an excellent opportunity to promote the TecAlliance range of products and solutions to optimise daily activities in the independent parts business in the Portuguese market. TIPS 4Y presented how TecAlliance, consisting of a strong alliance of the TecDoc, TecRMI and TecCom brands, boosts the competitiveness of the international automotive aftermarket over the long term. Especially the combined solutions of TecDoc and TecRMI now available in Portuguese, received great interest from the visitors. 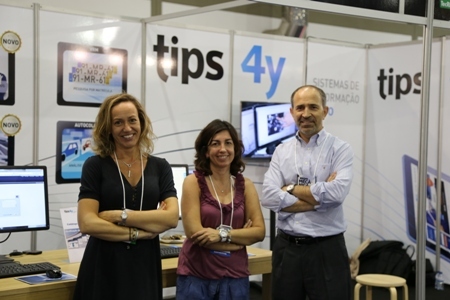 TIPS 4Y, the TecAlliance partner in Portugal, reported an excellent response from its participation because there was an exceptional reaction from visitors during the whole time of the exhibition. The company achieved its main goals in terms of publicity and new leads captured.